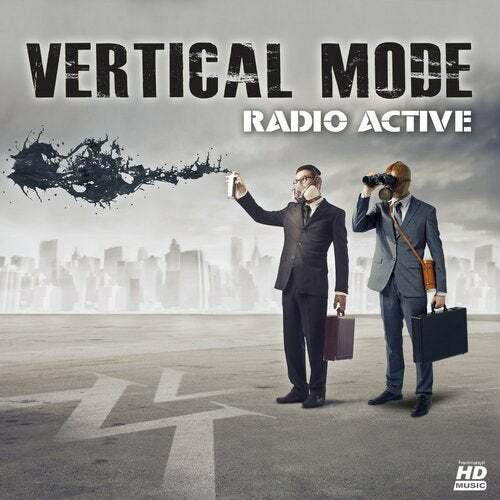 Danger - Vertical Mode are radioactive! 2 new dancefloor bombs are floating in the air aiming for direct hits. Check your health in case of any exposure!